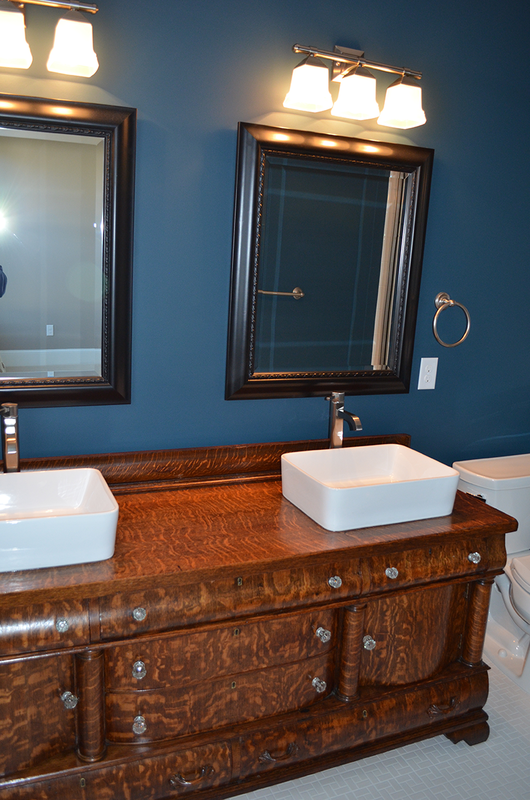 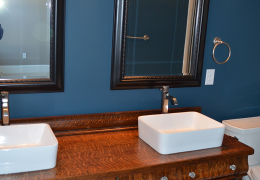 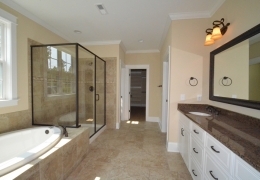 When you choose to build with Wolf Construction, you are guaranteed quality construction. 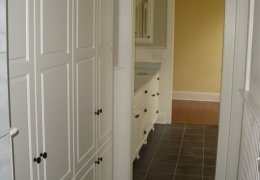 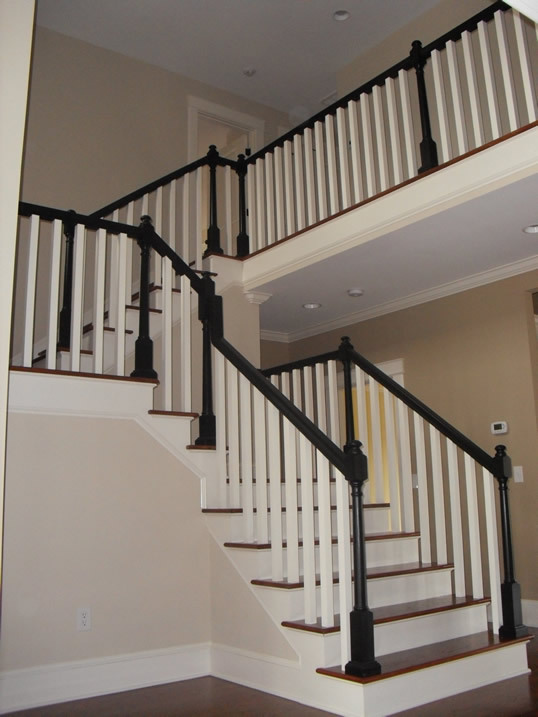 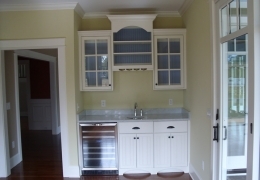 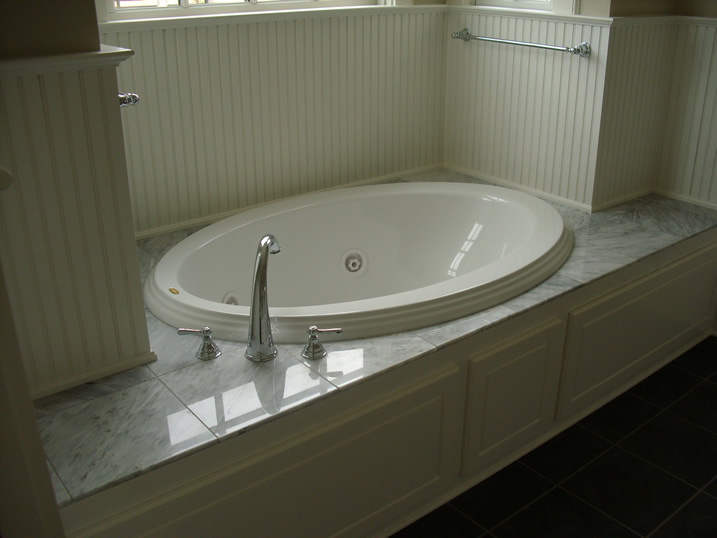 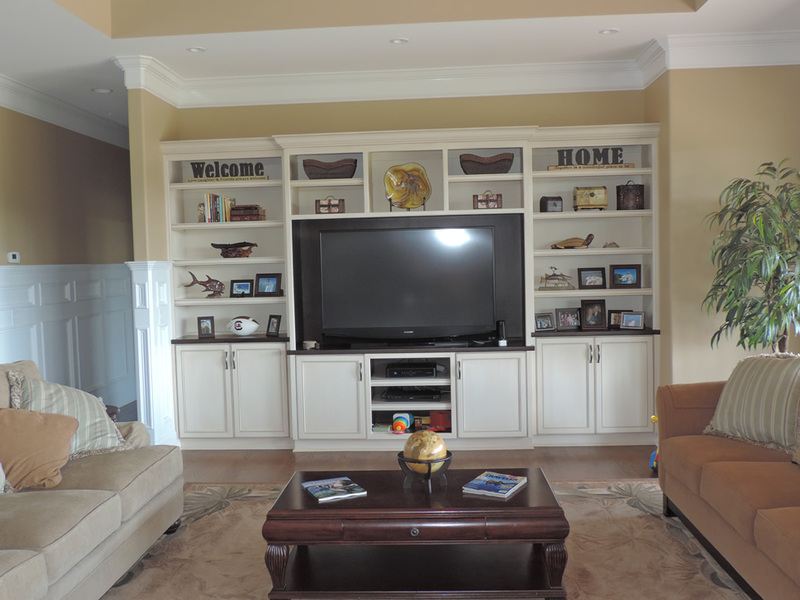 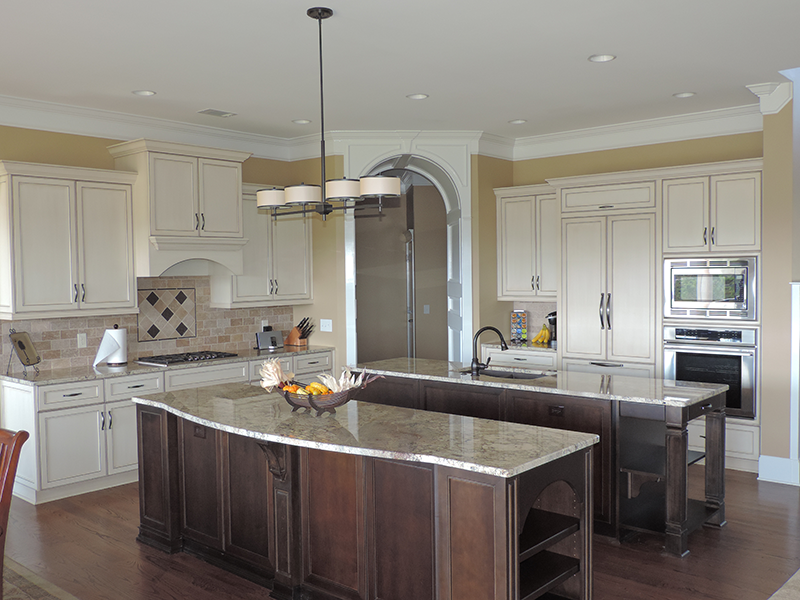 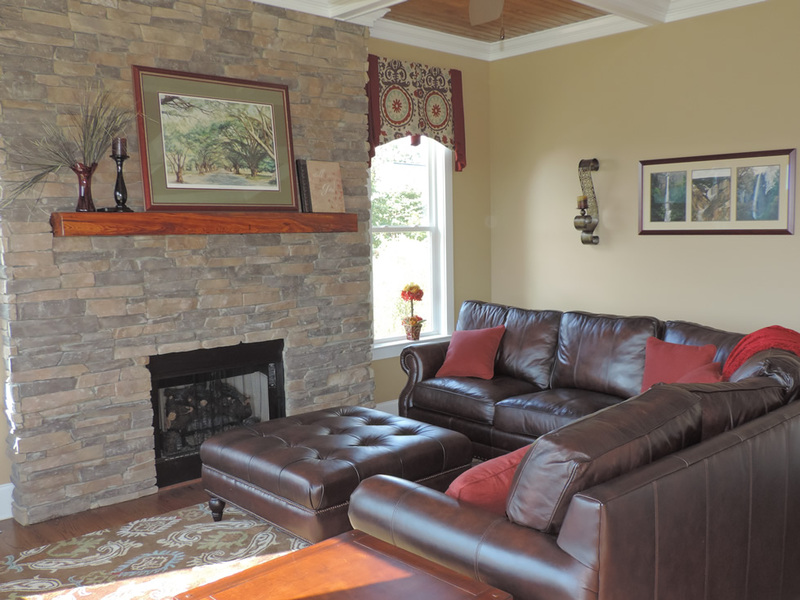 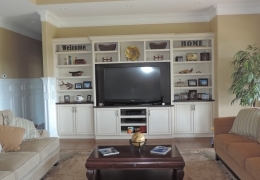 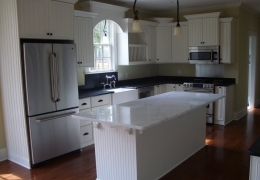 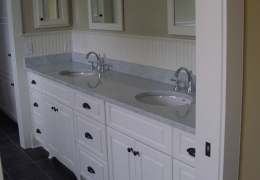 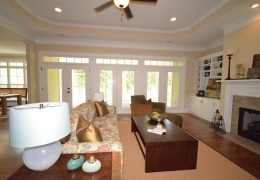 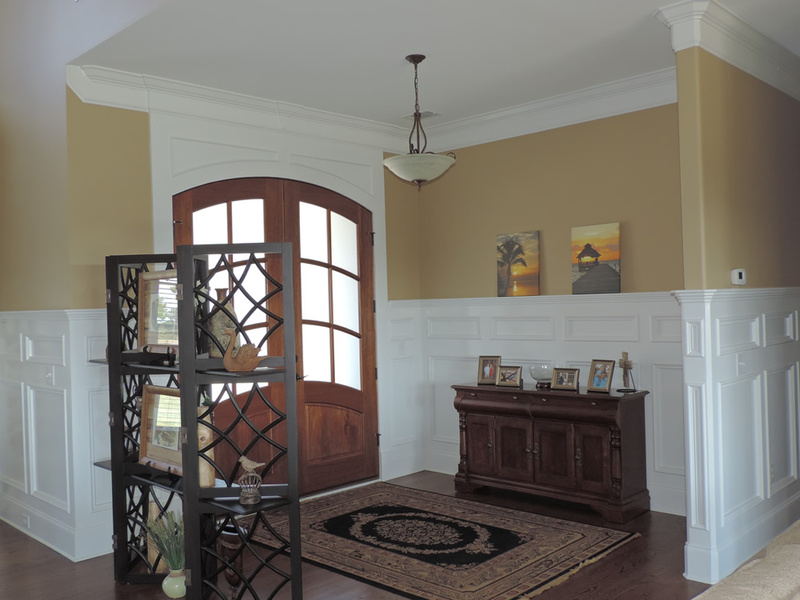 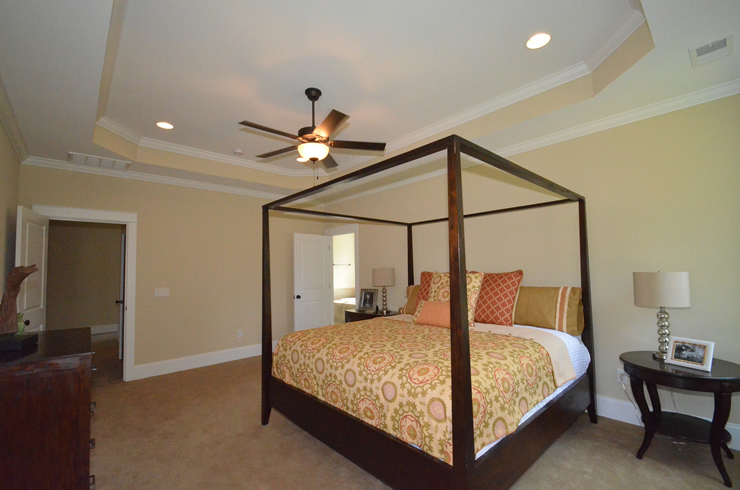 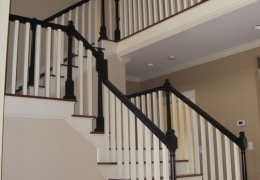 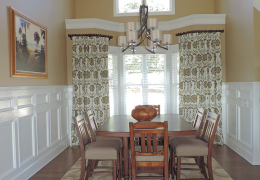 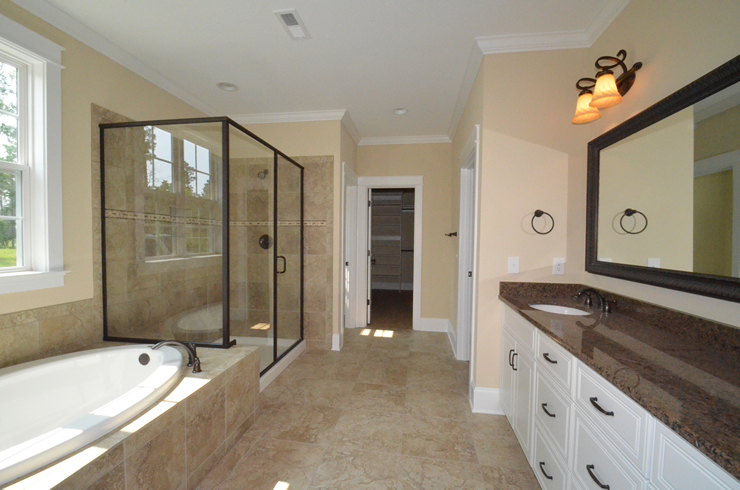 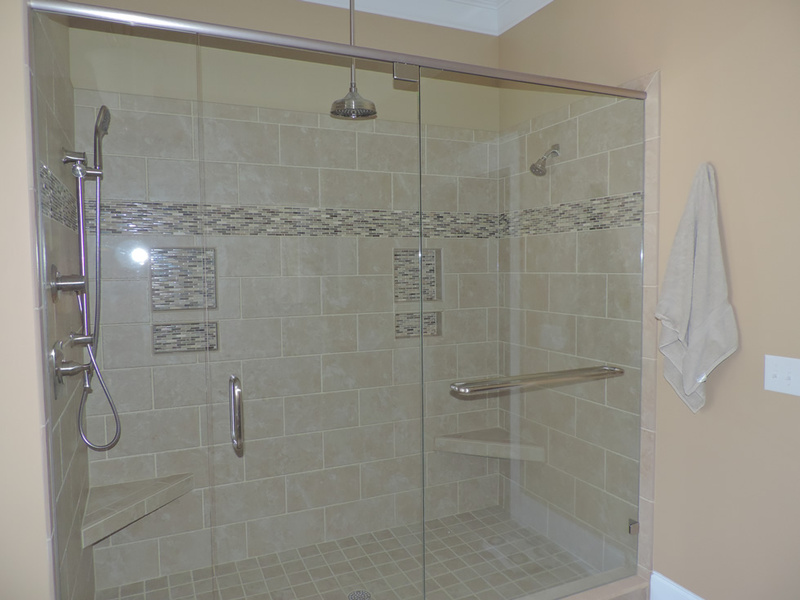 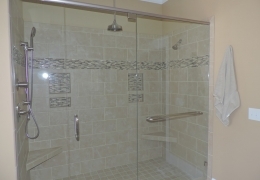 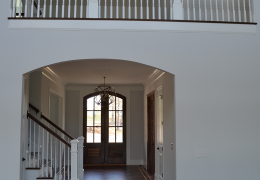 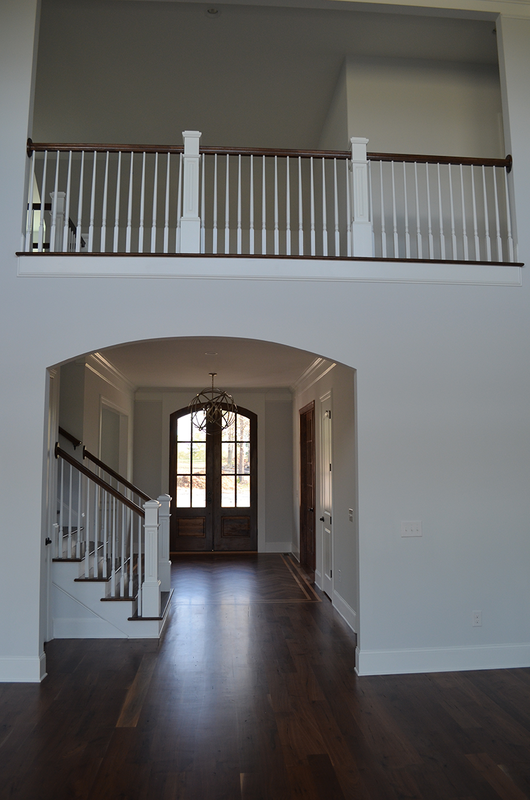 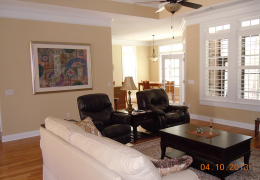 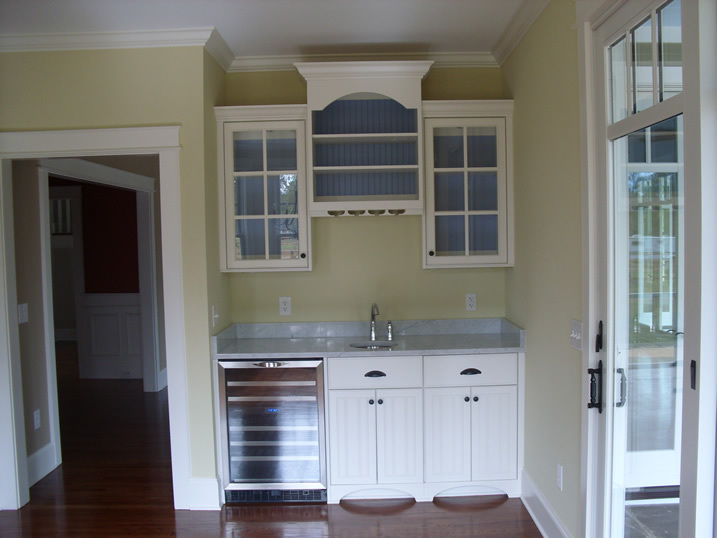 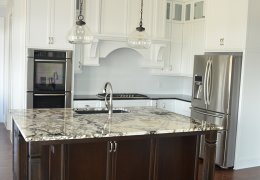 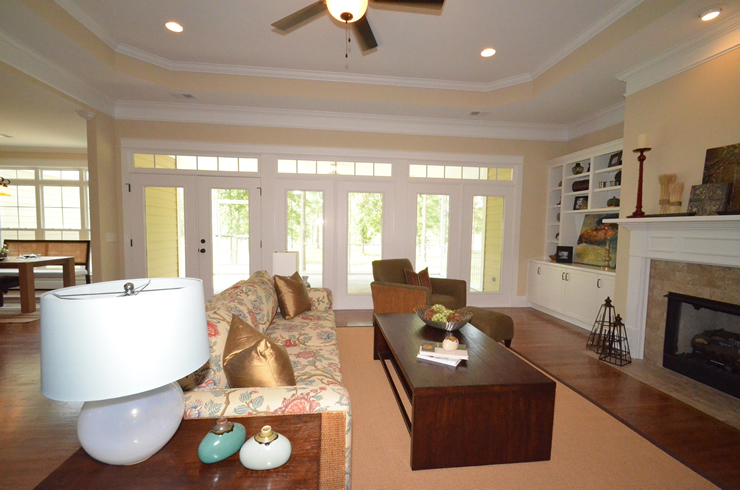 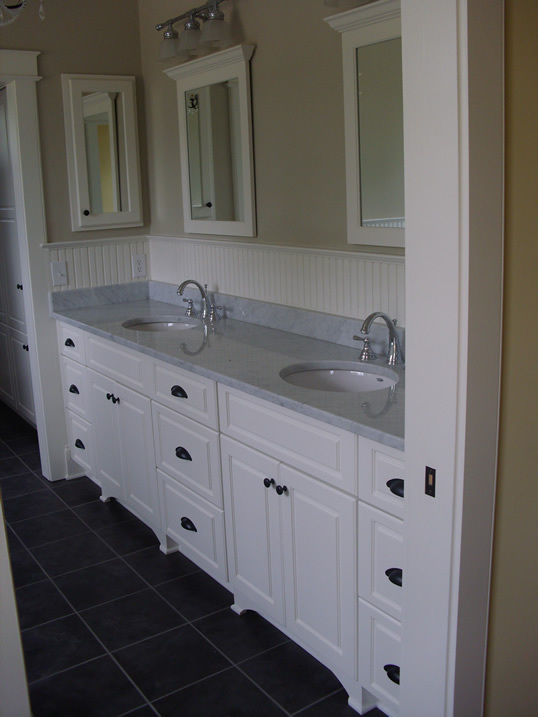 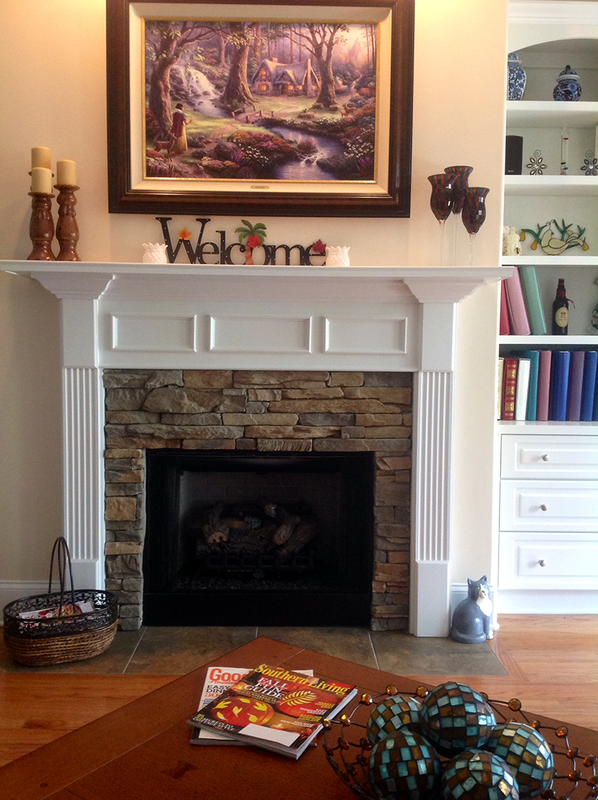 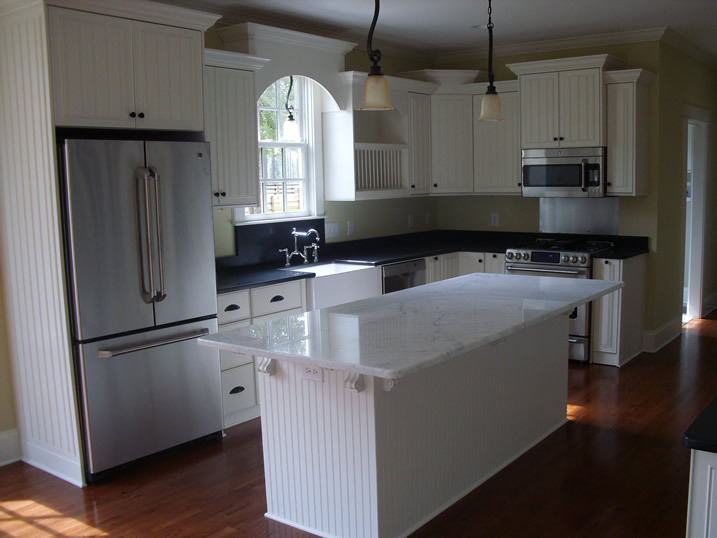 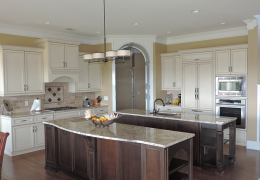 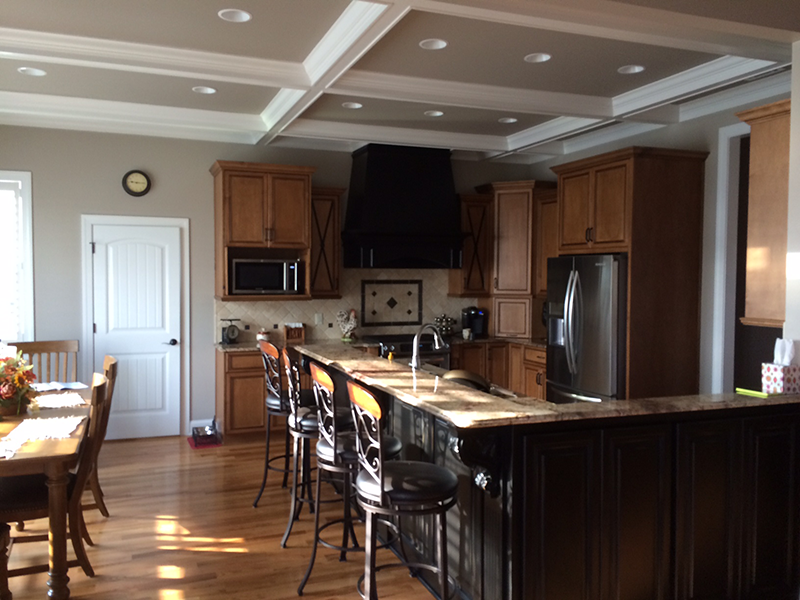 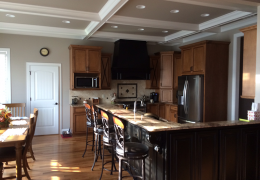 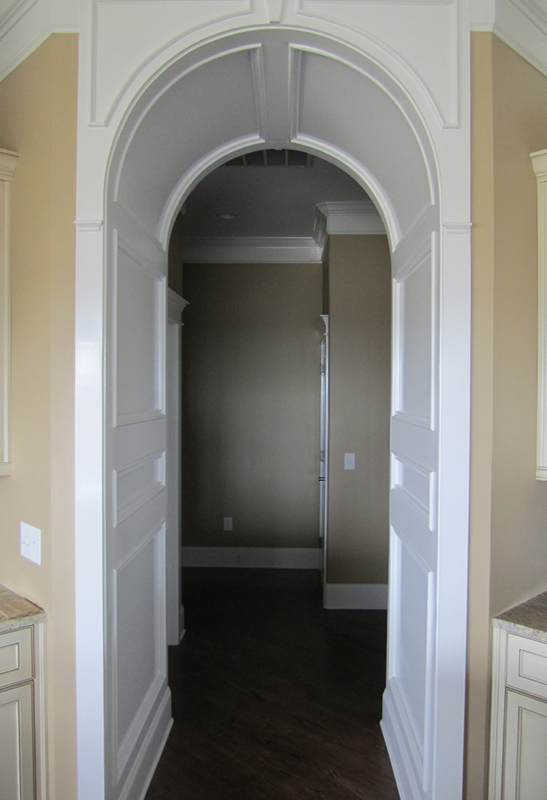 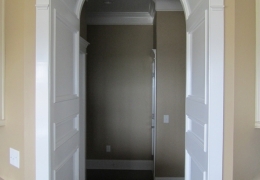 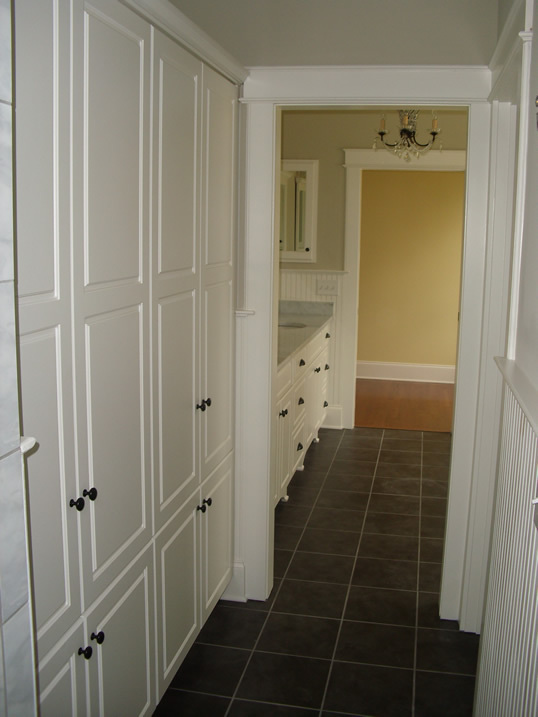 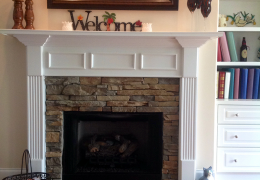 We are a local Aiken contractor known for solid construction and an authentic commitment to customer satisfaction. 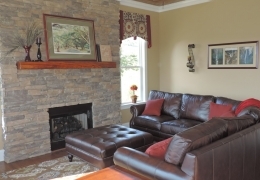 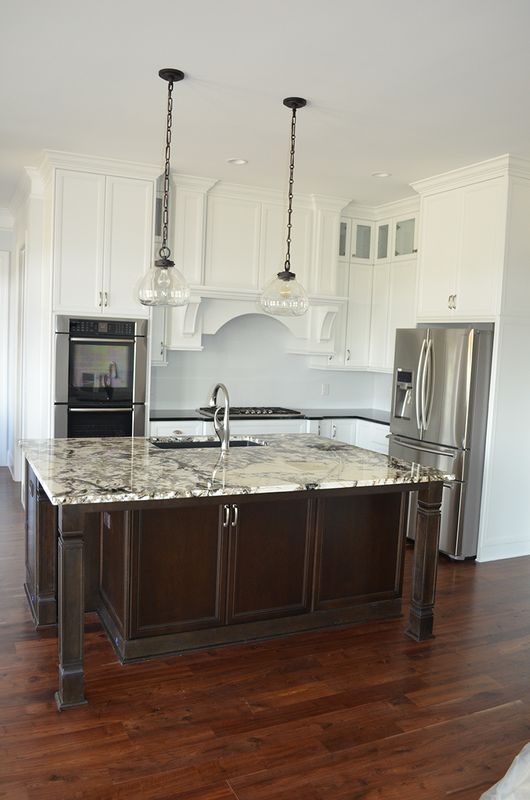 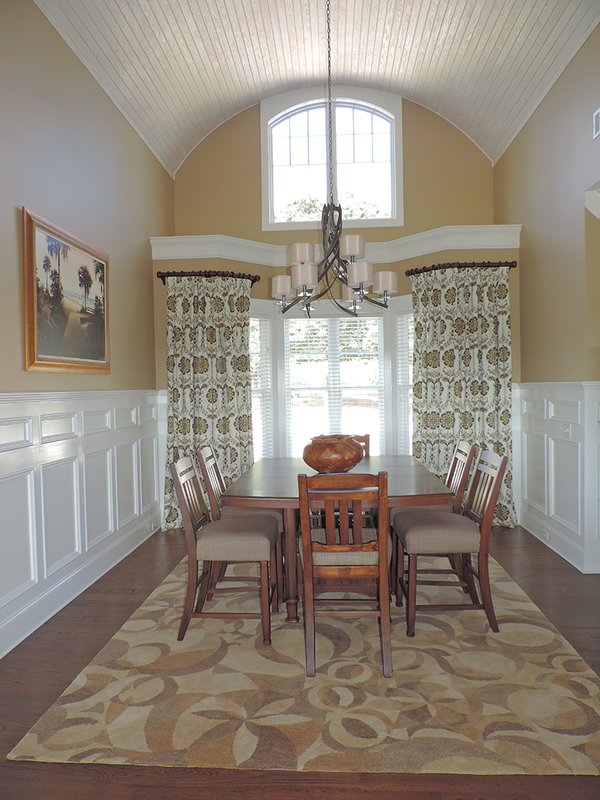 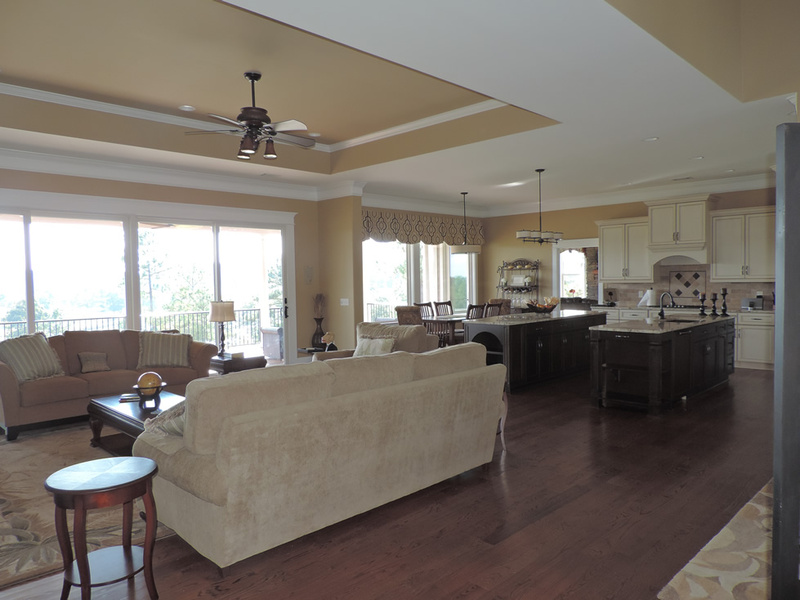 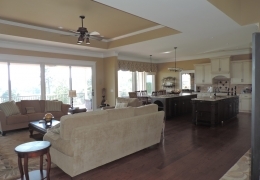 Take a minute to browse some of our available quality, custom-built homes.